We´re able to work with so many different morphs right now and so many combos that can be done within the next years! One of my favorite projects of all is combining the VPI´s with IMG and Jungle. 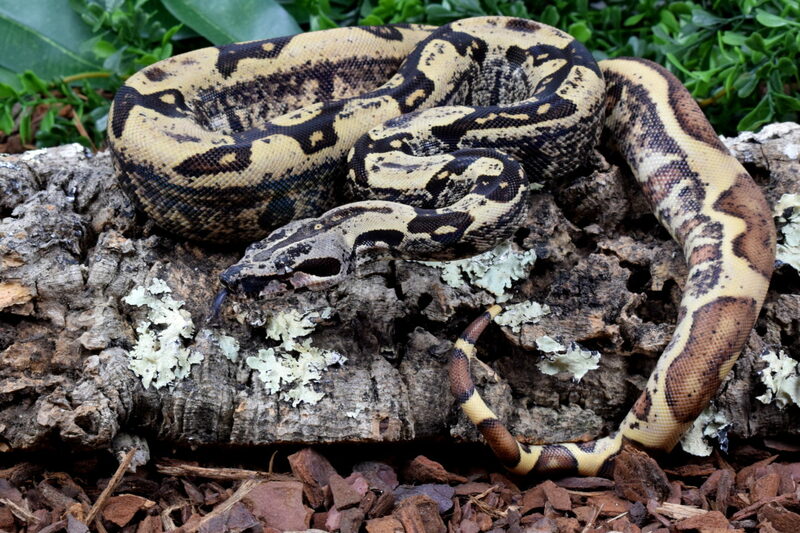 The animal shown here is an IMG Hypo Jungle het. VPI male and I can´t wait to see some newborn babies of a litter he sired :-)!